Zip-Top Storage Bag Opener/Holder - Under $3.35! Zip-Top Storage Bag Opener/Holder – Under $3.35! March 27, 2019 by Laurie Leave a Comment This post may contain affiliate links, which means if you click on a link and purchase something, I may earn a small commission (at no additional cost to you.) See my disclosure policy HERE. Here are some other fun deals that are available! 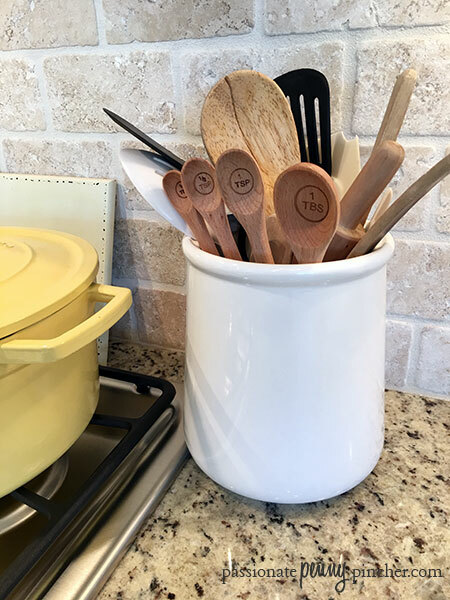 Save $2 on my favorite measuring spoons with the code PPPSPOON at checkout!